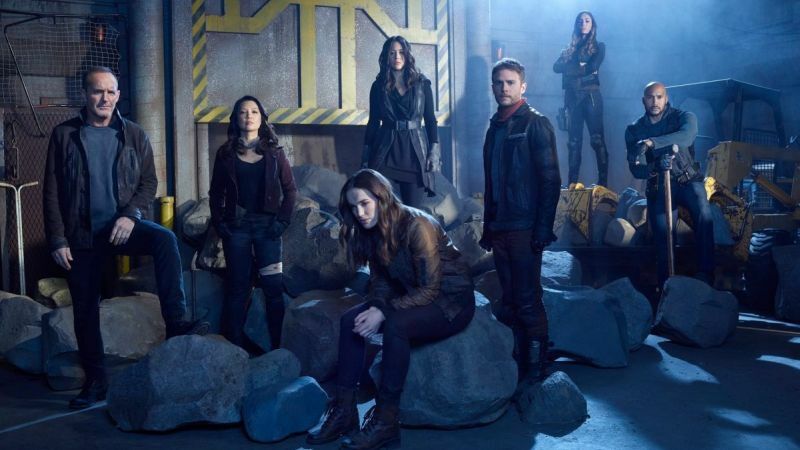 Marvel’s Agents of SHIELD showrunners Jed Whedon and Maurisa Tancharoen are ready for the final episode of Season 5 to be either the season or the series finale, according to TVLine. Whedon and Tancharoen told the site that they’re in the process of writing the episode right now and that they’re ready to continue on after Season 5 or to let this be the series sendoff. 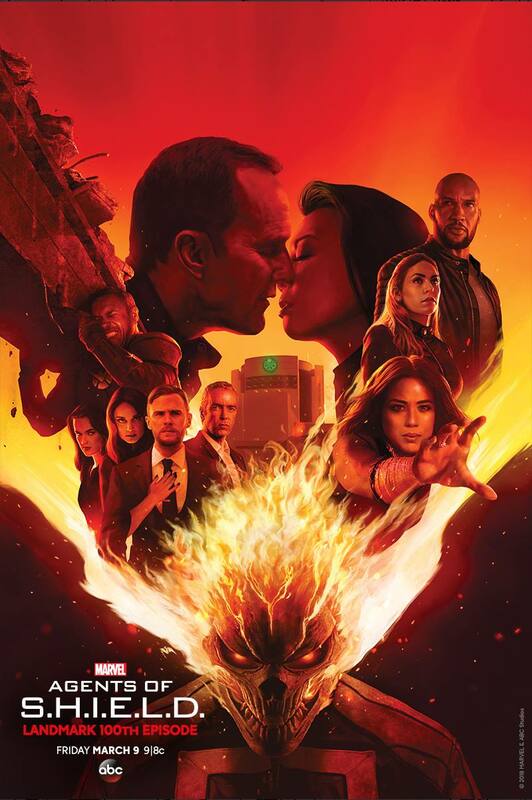 Marvel’s Agents of SHIELD stars Clark Gregg as Agent Phil Coulson, Ming-Na Wen as Agent Melinda May, Chloe Bennet as Daisy Johnson, Iain De Caestecker as Agent Leo Fitz, Elizabeth Henstridge as Agent Jemma Simmons, Henry Simmons as Agent Alphonso “Mack” MacKenzie and Natalia Cordova-Buckley as Elena “Yo-Yo” Rodriguez. Are you guys excited to see the 100th episode of Agents of SHIELD? Are you ready for the series to end or do you want it to go on? Let us know your thoughts in the comments. Tags: Agents of SHIELD, Marvel's Agents of S.H.I.E.L.D.